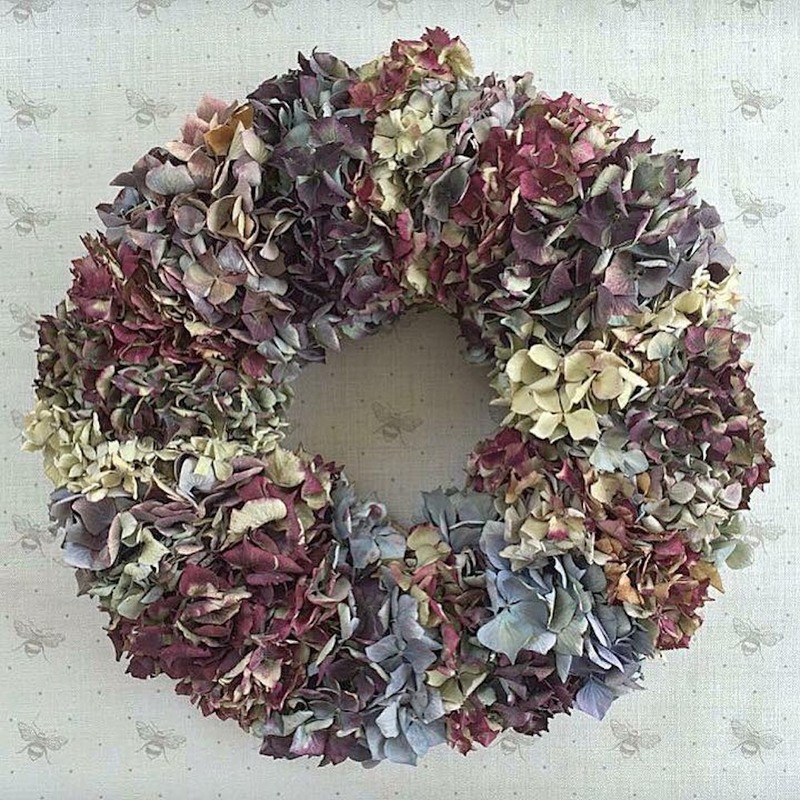 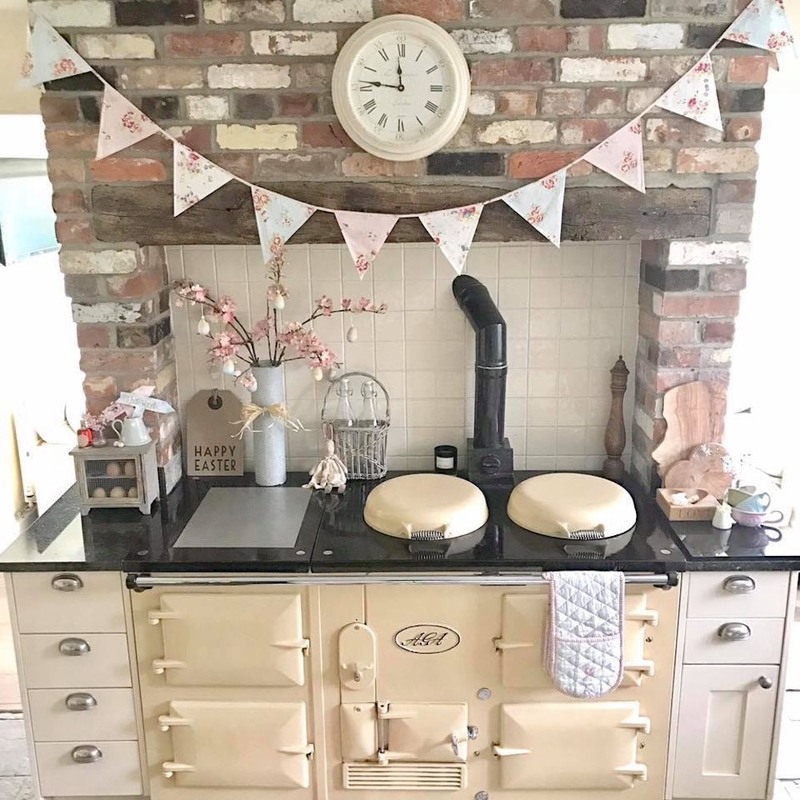 Muddy says: If you’re looking for countryside decor to add a bit of flair to your home, Sarah Norton Interiors will deliver with their bespoke, handcrafted range. 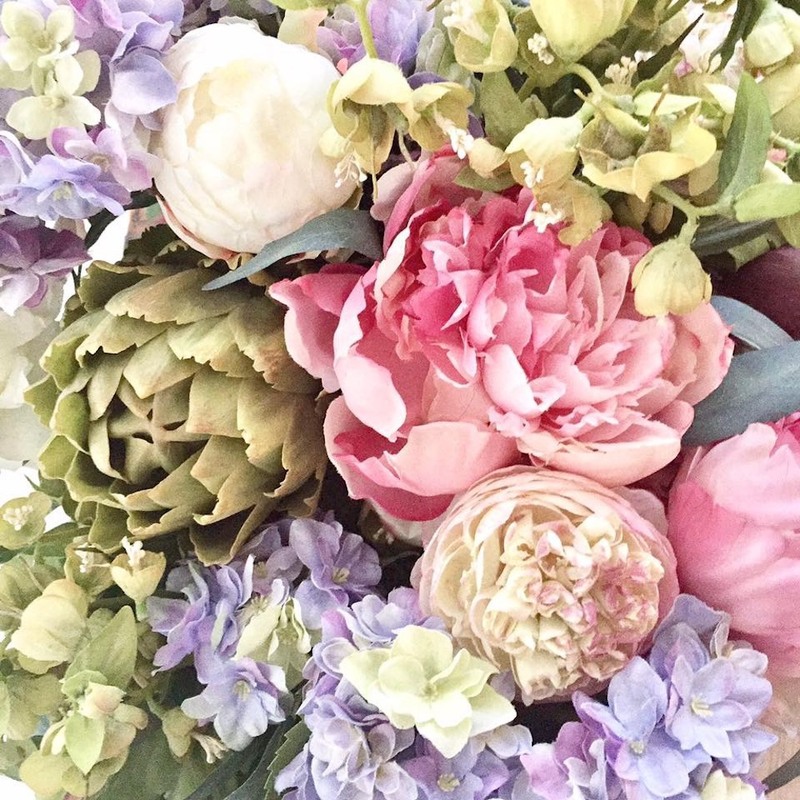 Helping to create beautiful homes is at the very heart of what Sarah Norton Interiors does. 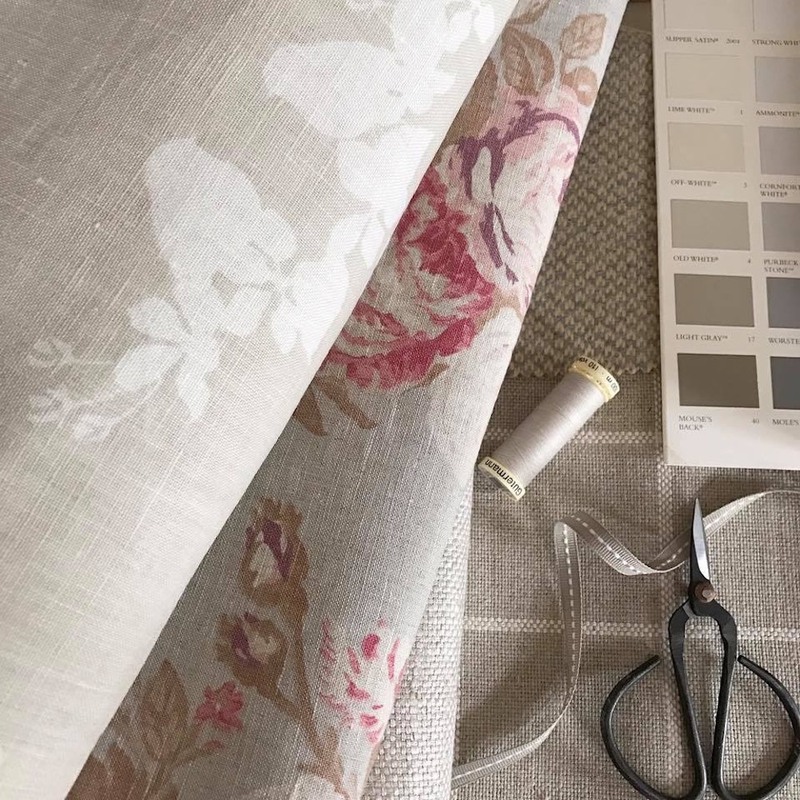 This family-run business can transform any living space into a magazine spread with its bespoke curtains and blinds, soft furnishings and beautiful accent products from its range. 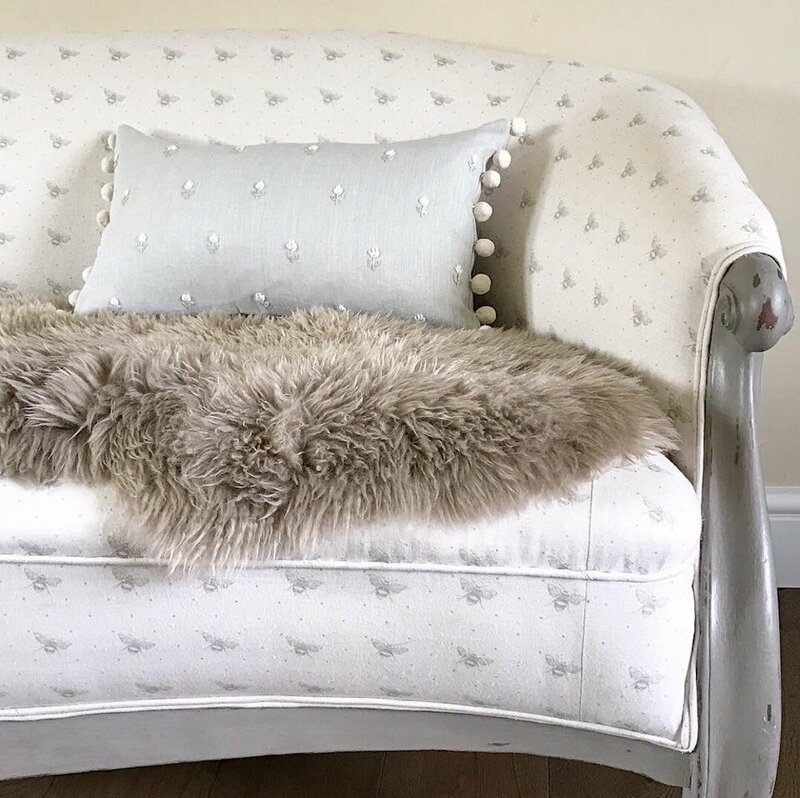 A Winchester School of Art graduate, Sarah’s experience working with textiles allows her to channel Country House vibes into any space – taking into account the features and quirks of any home.